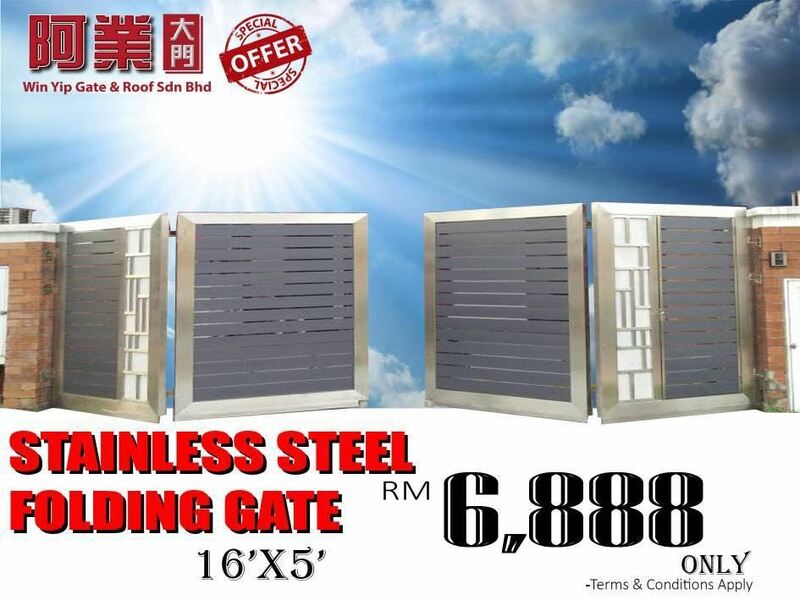 Win Yip Gate & Roof Sdn Bhd - Win Yip Gate & Roof Sdn Bhd is specialize in polycarbonate skylight awning, stainless steel, mild steel, wrought iron frame, wrought auto main gate & others renovation works. No. 17, 2080 Kampung Kenangan, Batu 13, 43300 Balakong, Selangor, Malaysia.